This summer I will be lucky enough to play at the Norwegian Opera and Ballet with a lot of amazing musicians during Oslo Jazz Festival. 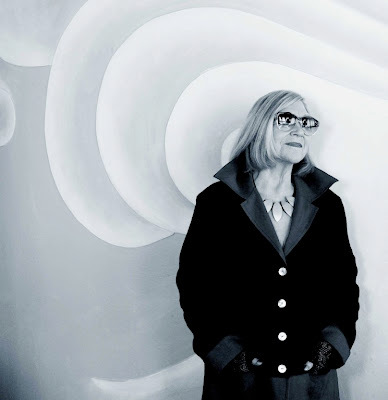 The concert is a tribute to legendary Norwegian vocalist Nora Brockstedt who turned 90 this january, and this concert is Oslo Jazz Festival's way of marking the occasion. 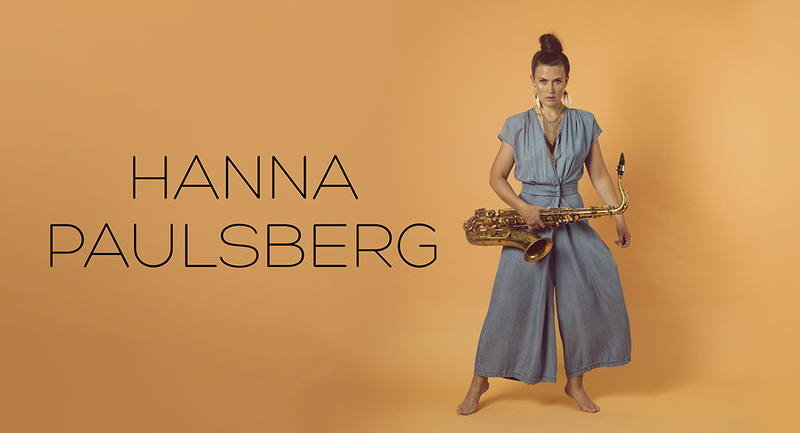 If you click the picture you can get more info about the concert, buy tickets, and read more about the program at Oslo Jazz Festival this summer.